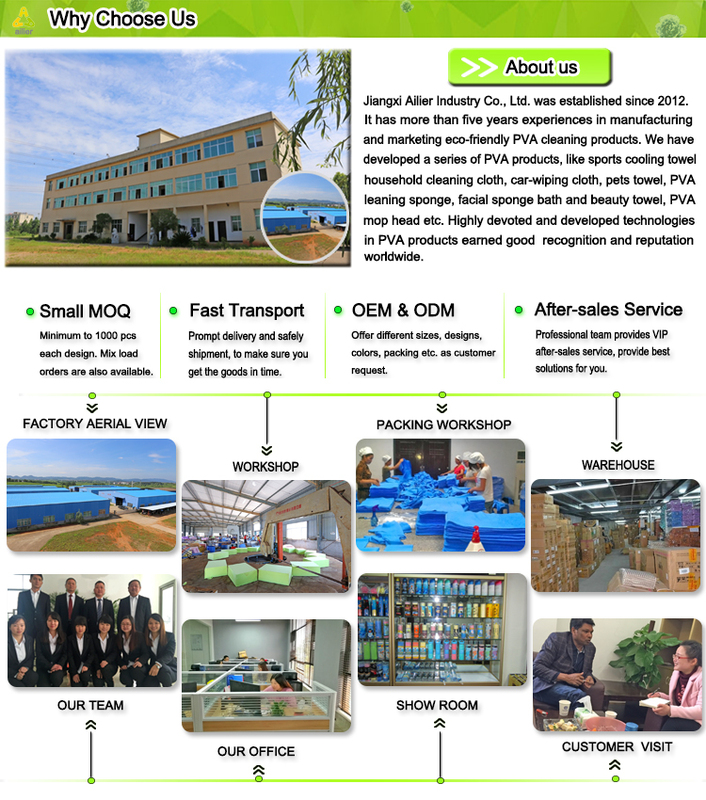 opp bag, plastic tube, zipbag etc. 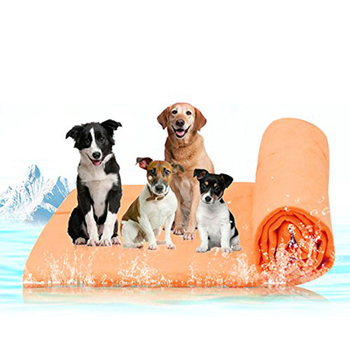 Our PVA Chamois Pets Towels are eco-friendly, with special anti-bacterial and fungus-resistant treatment. Durable. Soft and smooth feeling, skin friendly. 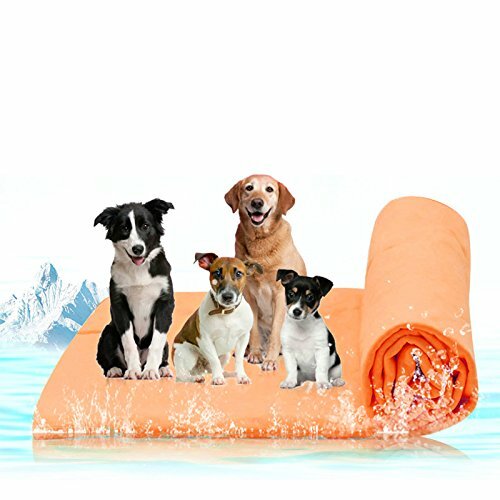 Super water absorption, quickly drying 80% water from pet’s wet hair. 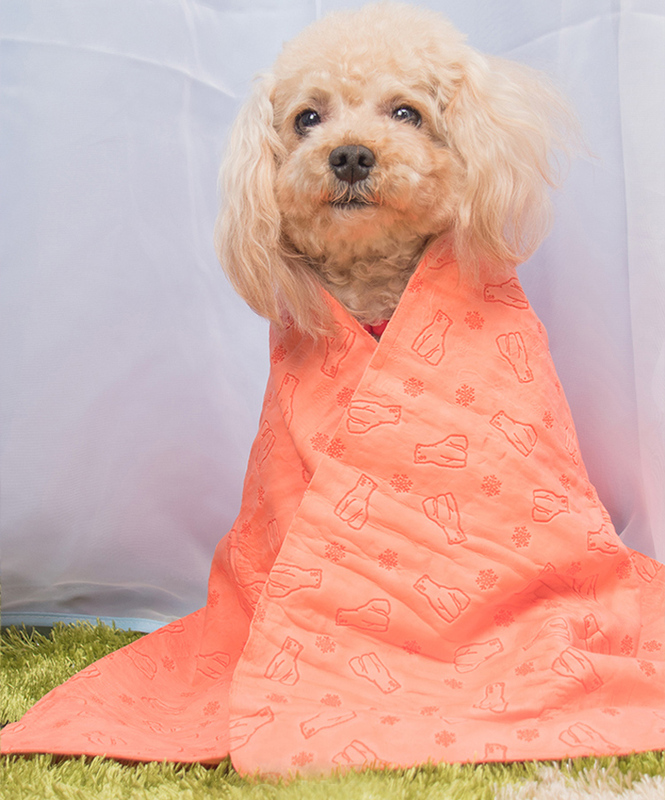 Instant cooling, cooling function makes pets summer easy. Handles like a cloth, absorbs like a sponge. Durable and good flexibility, anti-tensile tear, casual twist & fold. Easy to clean--just toss it in the washing machine. No special treatment and it comes out looking clean. If you have your own design, please feel free to contact us.